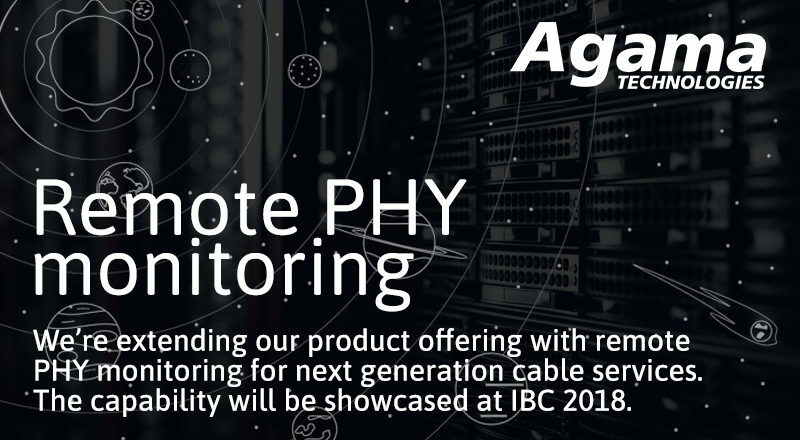 Agama is extending its product offering with remote PHY monitoring for next generation cable services. 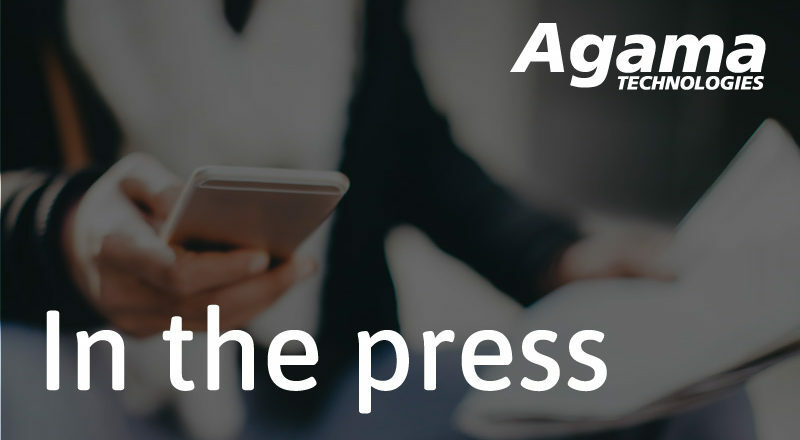 The capability will be showcased at Agama’s stand 5.B72 at IBC in September. 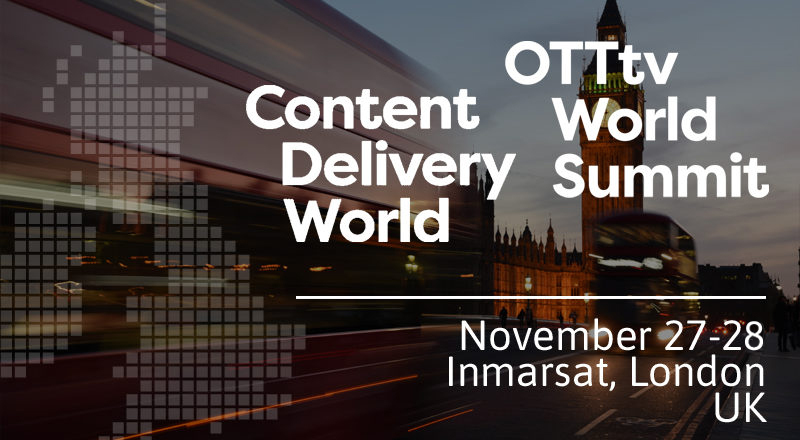 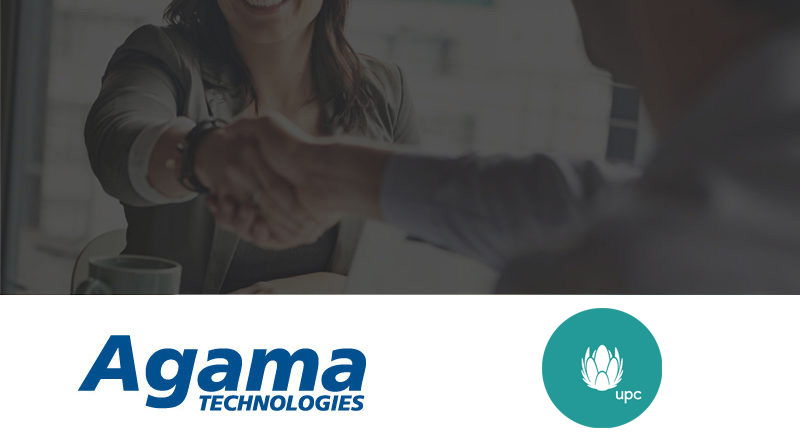 Hungarian operator UPC has selected to implement Agama’s video assurance platform to ensure top quality of its video services.